"The Tiki Nightclub" Ludington's original Tiki bar since 1968 and Ludington's premiere nightclub since 1977. 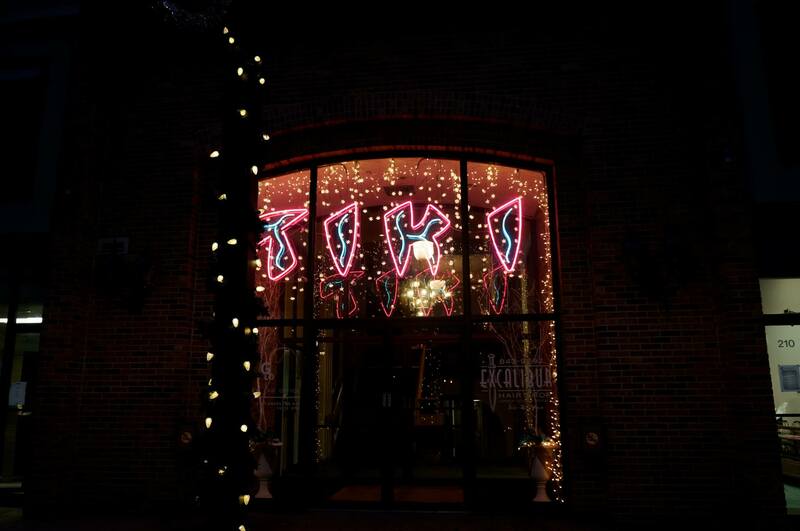 The Tiki Nightclub features a two-level dance floor, light show, music videos, and live DJs. Ask about our signature drink, the Shark Attack! Note: Some map locations are approximate. Please call the venue at 231.843.8454 for exact directions.